There are now multiple reports of the Sony a9 shipping. Good luck to those that took advantage of the Adorama preorder promotion. 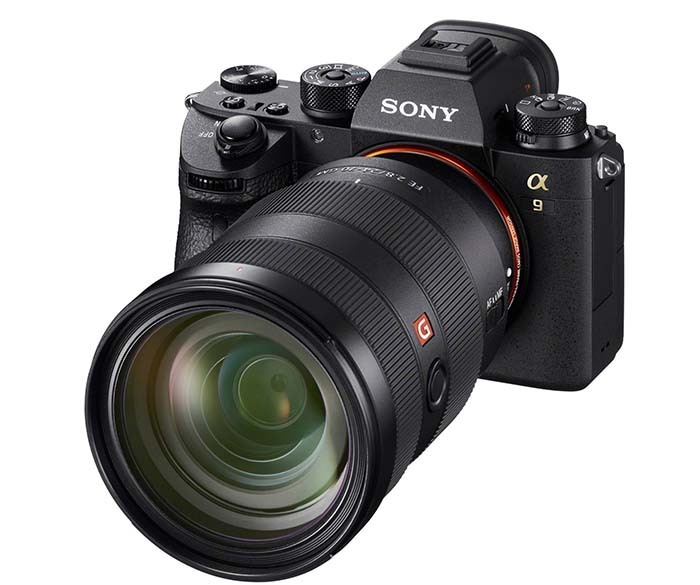 Join our Sony a9 Owners Group, also follow the Sony a9 Page to get more tailored news on Facebook and follow SonyAddict on Facebook and Twitter. This entry was posted in Sony a9. Bookmark the permalink. Trackbacks are closed, but you can post a comment.